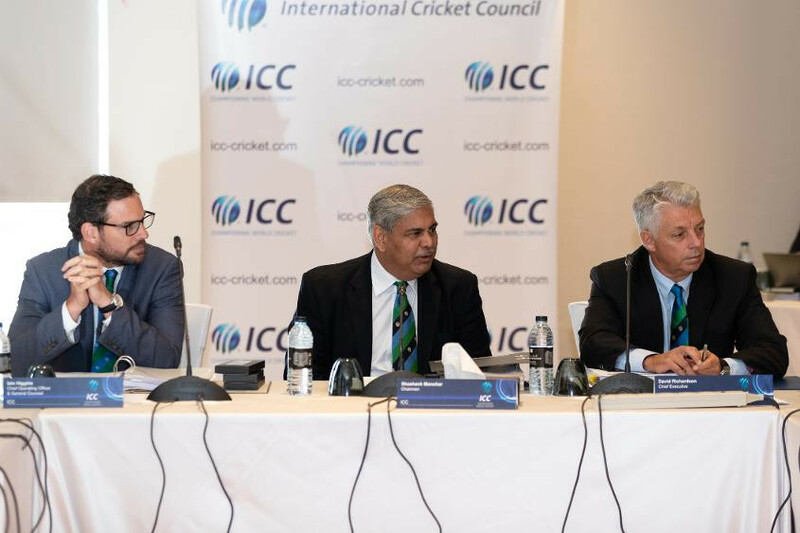 The International Cricket Council has announced that it will raise funds for children in cricket playing nations with activities and events throughout the ICC Men’s Cricket World Cup being staged in England and Wales from May 30 to July 14. 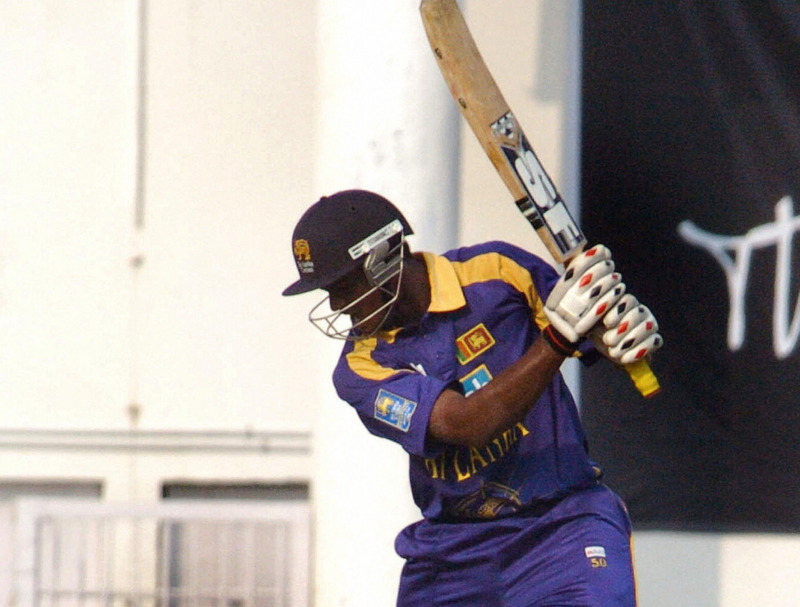 Former Sri Lankan all-rounder Dilhara Lokuhettige has been hit with three fresh charges by the International Cricket Council (ICC) for alleged breaches of their anti-corruption code. 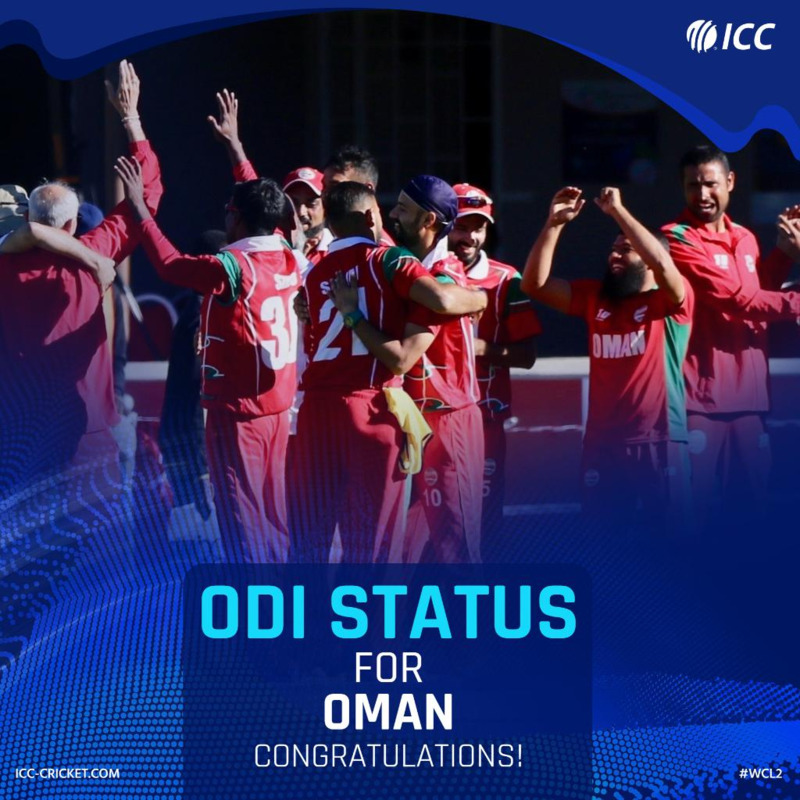 India have been awarded the International Cricket Council (ICC) Test Championship Mace for the third consecutive year. 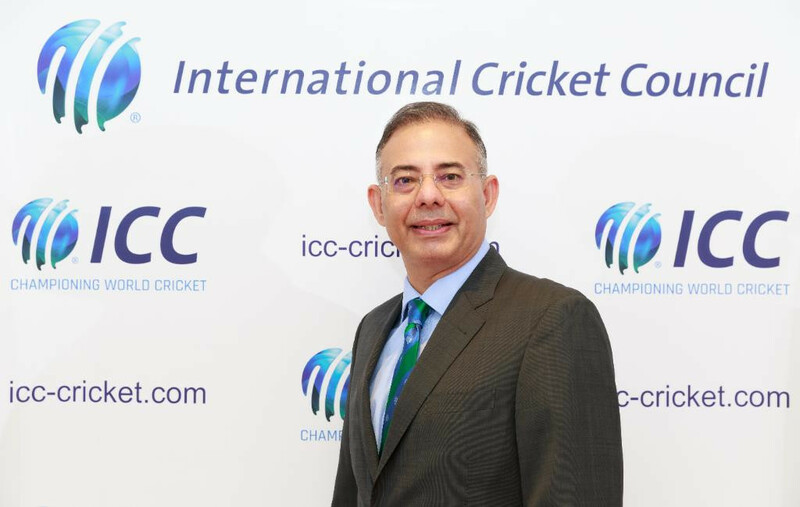 Manu Sawhney has taken over as chief executive of the International Cricket Council (ICC). 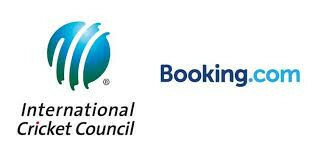 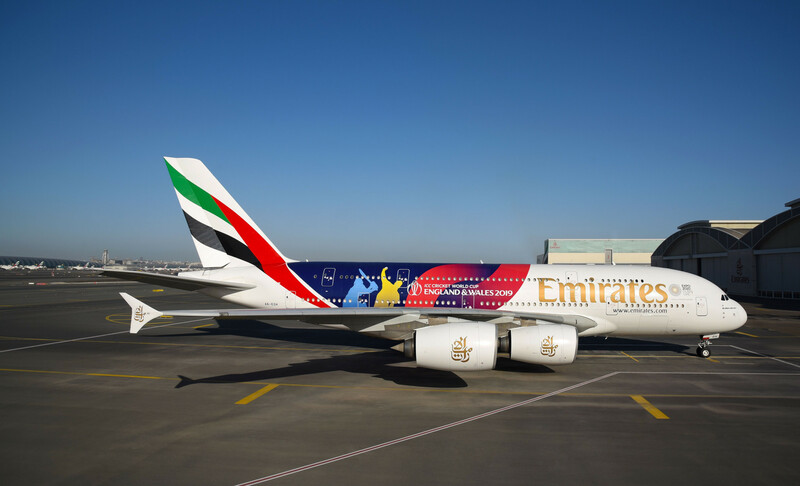 The International Cricket Council (ICC) and Booking.com, one of the world’s leading digital travel platforms, have announced a strategic five-year global partnership. 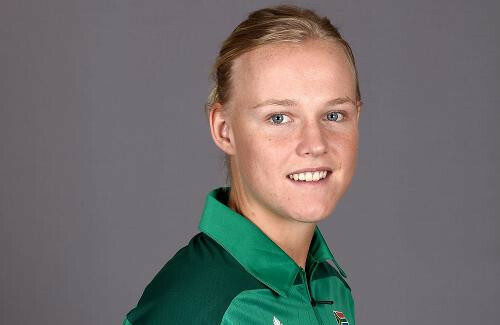 Three teams are set to battle for one place at the International Cricket Council's Twenty20 World Cup qualifier at the regional finals for the East Asia-Pacific region. 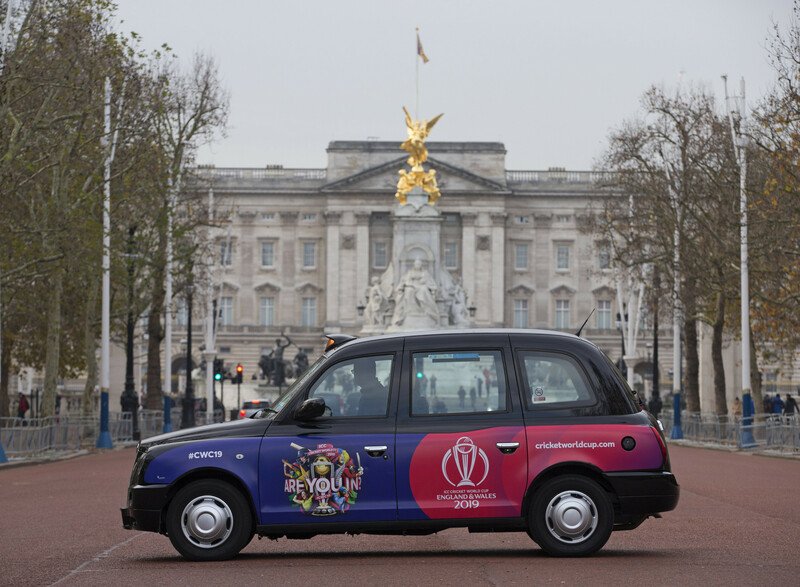 The International Cricket Council (ICC) has moved to reassure India of the tight security planned for this year's World Cup in England and Wales after the country's cricket board sought guarantees from the governing body following a suicide attack in Kashmir.